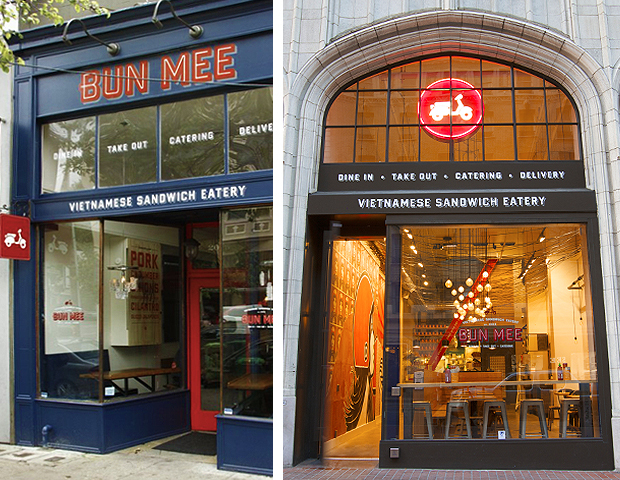 Bun Mee is proud to offer Vietnamese banh mi sandwiches at two locations in San Francisco. Banh mi (pronounced “bun mee”) is the Vietnamese word for bread. It is a crave-able sandwich combining French and Vietnamese influences — often served curbside by street vendors from Ho Chi Minh City to Hanoi amidst the urban blur of scooters, diners and passers-by. Bun Mee serves delicious and innovative banh mi-inspired sandwiches prepared to order, along with appetizers, rice and noodle bowls, salads, sides and deserts. 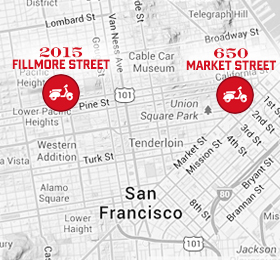 We are a gourmet Vietnamese sandwich eatery that blends the street food concepts of Vietnam with founder Denise Tran’s flavorful modern interpretations using fresh, local ingredients.